A lifelong dream-come-true. 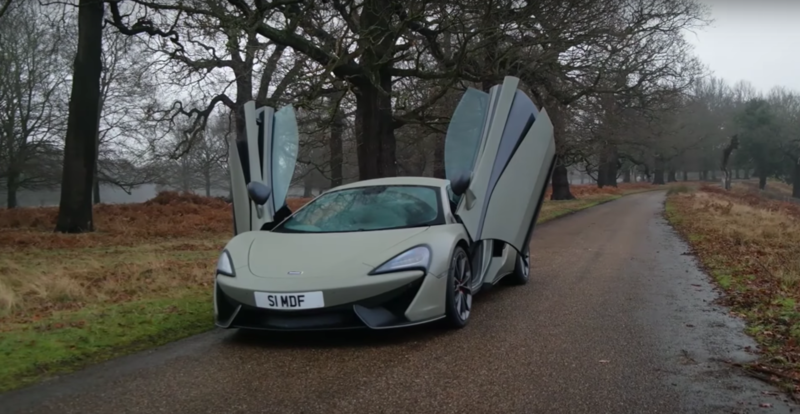 Sam’s first moments with his first supercar: the McLaren 540C! Thanks to some magic courtesy of Tony at Gravelwood Car Sales, Sam Fane (Seen Through Glass) has finally selected his new TrackWorthy car. And what an awesome choice: the McLaren 540C. For Sam, beholding his very own supercar for the first time is dream-come-true moment, and his excitement after many sleepless nights of unbearable anticipation is palpable. Check out his videos below, in which he takes delivery of the McLaren 4C and introduces us to some of the car’s highlights.